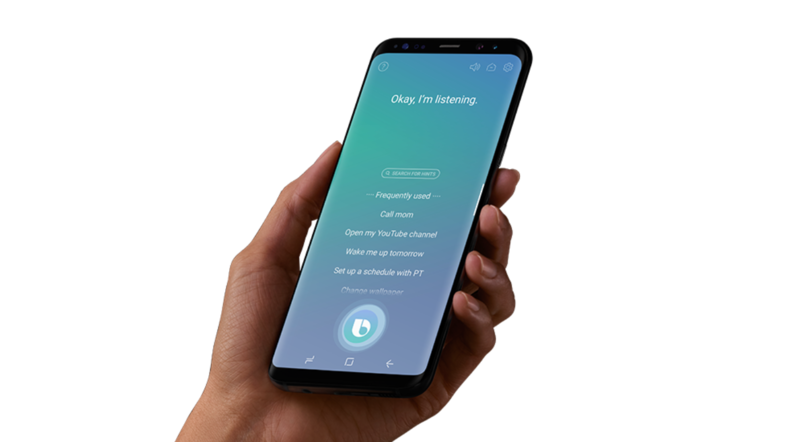 One of the more controversial features of the Galaxy S8 is Samsung's 'Bixby' assistant, which has a dedicated button to activate it. But Bixby isn't very helpful, partially due to Samsung delaying English voice command support. But if you're in the United States and have an S8, you can sign up for Samsung's new Bixby Early Access program to try out voice commands. 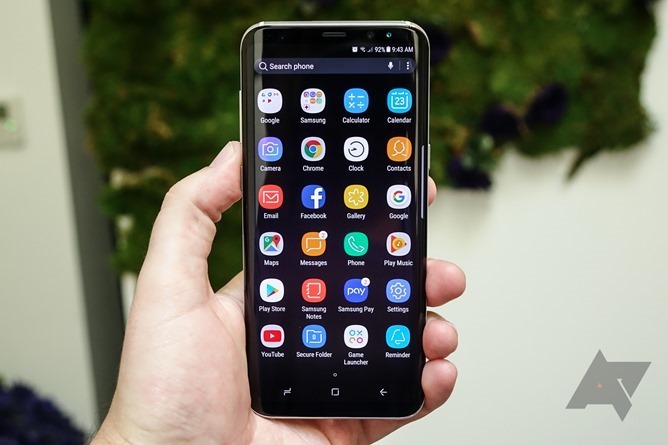 The Samsung Galaxy S8 has plenty of great features - the edge-to-edge "Infinity" display, top-end specs, configurable software navigation buttons, and more. Samsung's Bixby voice assistant has been a bit controversial, as most of its functionality is already available in Google Assistant and the Google Now feed. 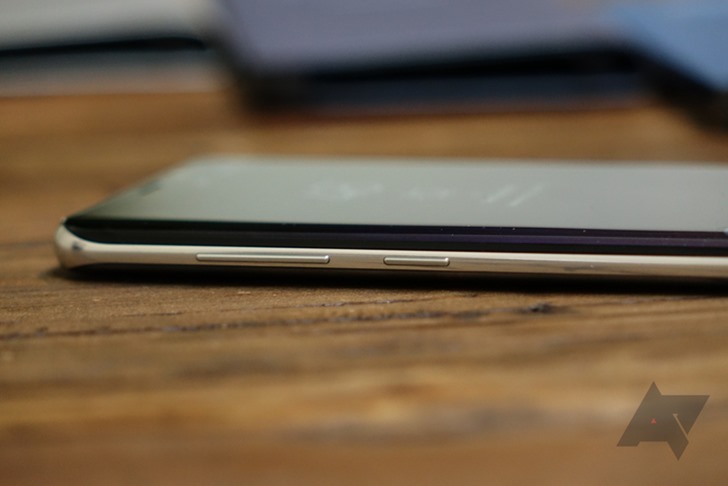 Now it looks like a major component of Bixby won't even be ready before the phone's release in the United States.